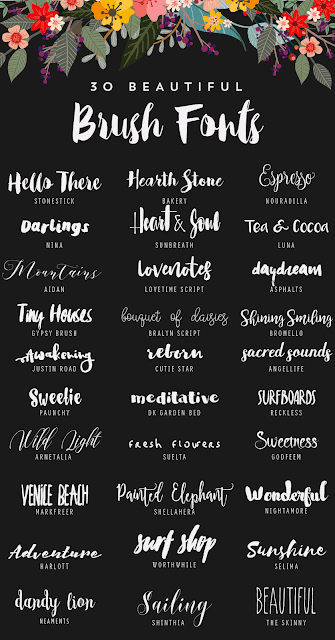 Oh how cute are these Fonts? !!! They are perfect to use in making invitations, digital scrapbooking and more. Download links are available at Starsunflowerstudio.